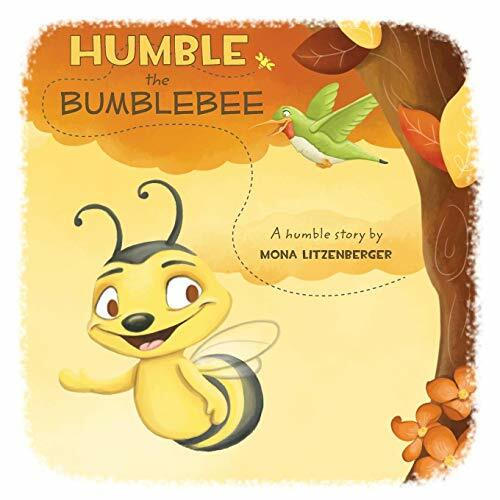 HUMBLE THE BUMBLEBEE is a story about a shy bee that ventures away from loneliness. He does this by being brave enough to enter his honey in a honeymaking contest. He makes friends because of having the best honey and by being humble enough to help others. He finds that being humble can bring out the best for all.